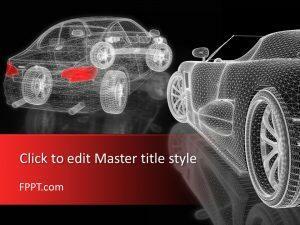 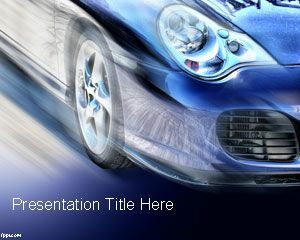 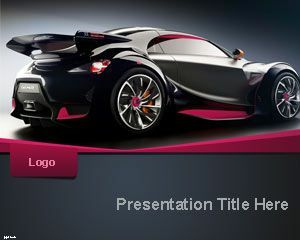 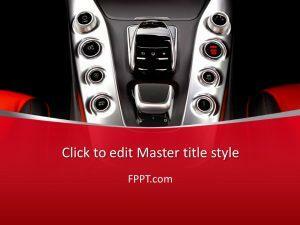 Download free car PowerPoint templates for the young and old with models ranging from muscle cars to F1. 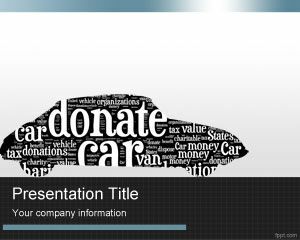 There are templates available for Car Auctions, Donate car, and how to Buy a Car. 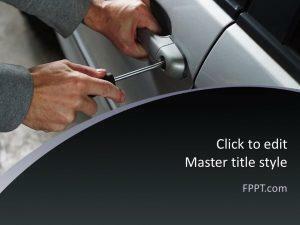 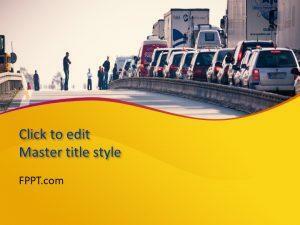 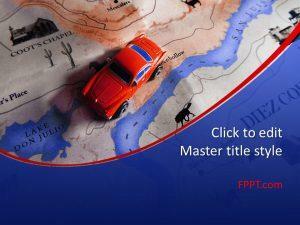 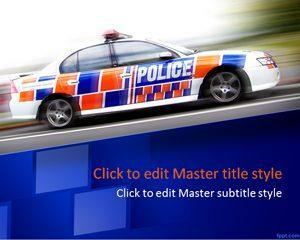 Learn how to spend your time on the road with free car PowerPoint backgrounds. 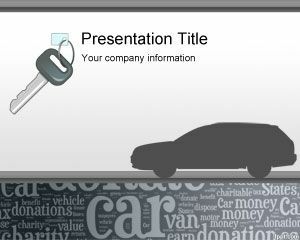 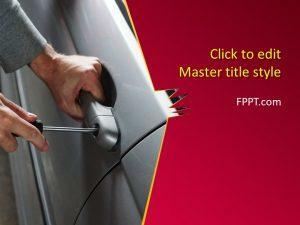 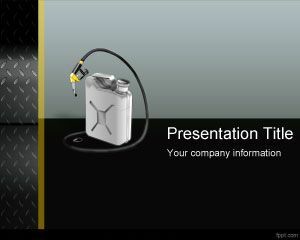 Demonstrate the various aspects of car insurance plans and car maintenance with free car PowerPoint templates.